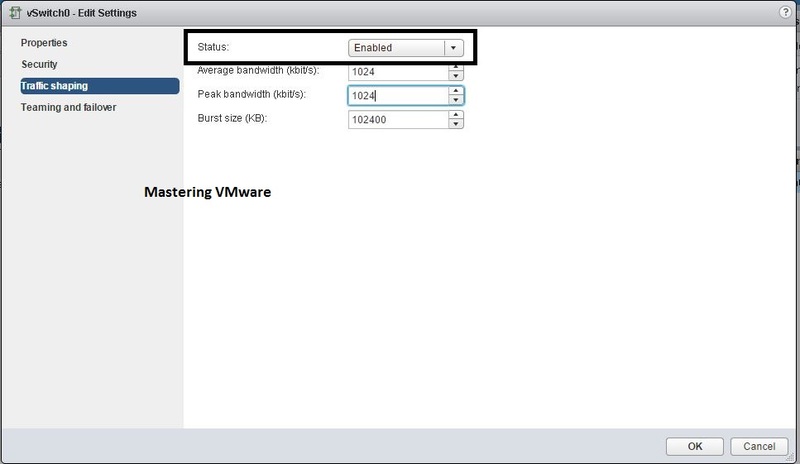 Home/vSphere Guides/How to Enable DRS on cluster ? 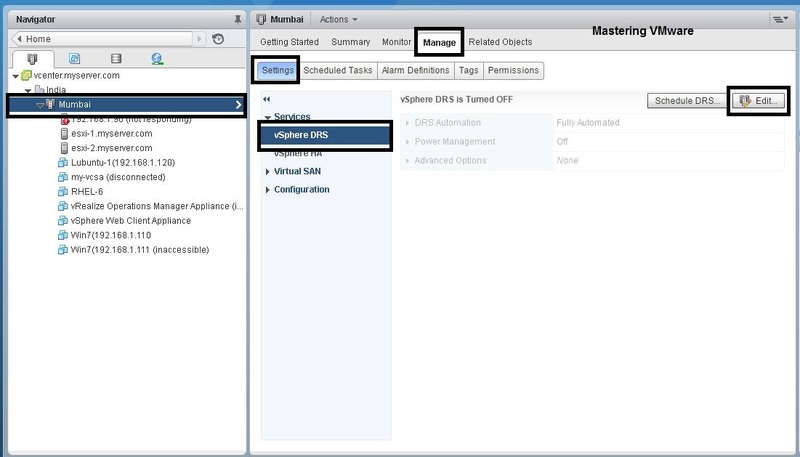 DRS (Distributed Resource Scheduler) is an advance feature of the vCenter which helps to balance the load on the cluster in automated way. 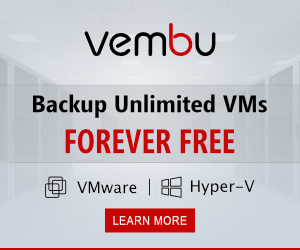 DRS helps to make intelligent allocation of vm resources to ensure the optimal performance within the virtual infrastructure. 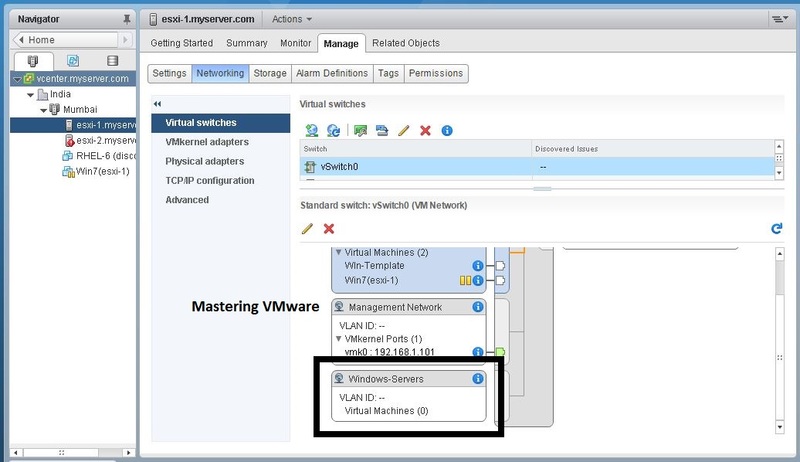 DRS continuously monitors the cluster load in the vCenter & if it finds that cluster load is imbalanced then it will automatically migrate the vm or ask for recommendations. DRS works in 3 different types of Automation level. Check the link at the End to know more about DRS. 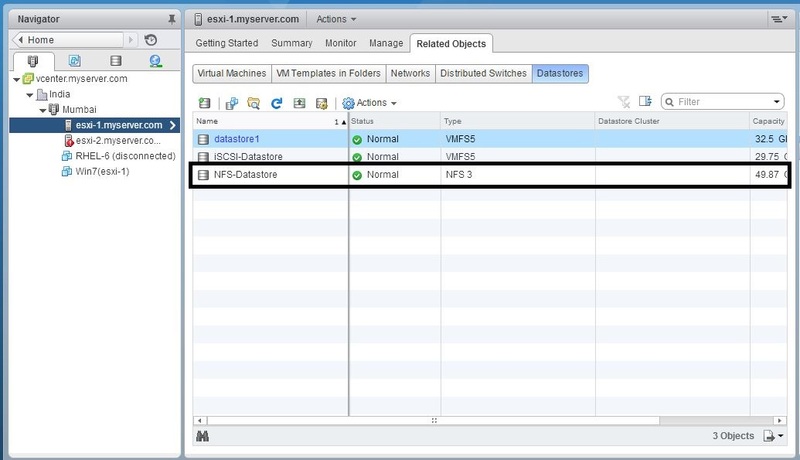 Go to Hosts & Cluster view. Choose the Cluster on which you want to Enable DRS. Click on Edit button to edit the settings. 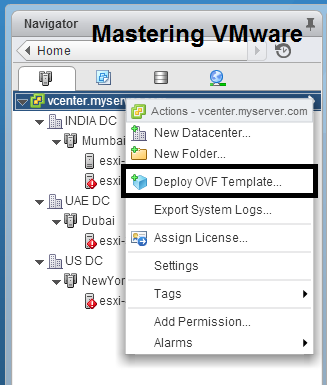 Cluster Setting Wizard will open here. 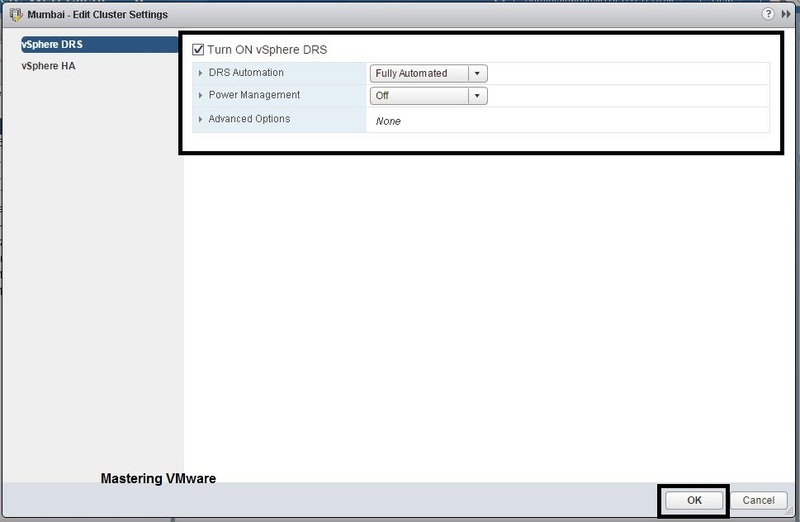 In the DRS Automation you can specify the automation level which you want to use with DRS there are 3 types of levels are there Manual, Partially Automated, Fully Automated. So choose the level according to your requirement. That’s it now you have successfully enabled the DRS on the cluster. To see the DRS choose the Cluster. There you can see the DRS Details & Status on your cluster. 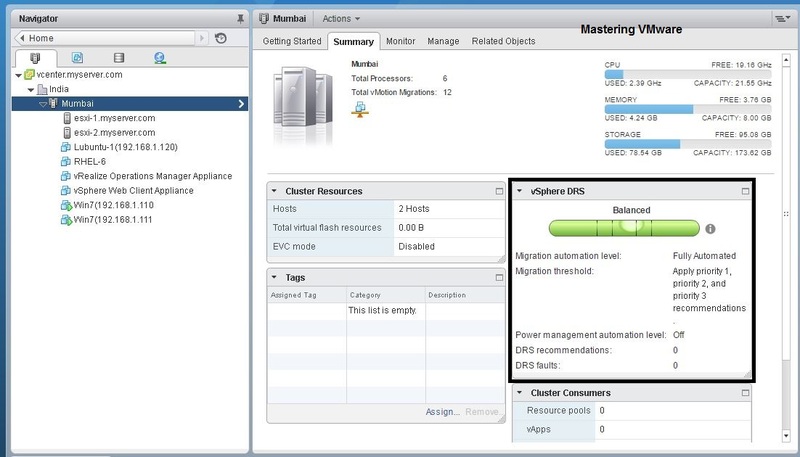 By this way you can easily Enable the DRS on the cluster to balance the load of the cluster & Using DRS you can utilize the resources to very efficiently. What is DRS & How it works ?